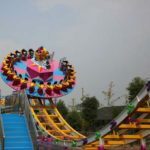 Meniscus roller coaster car for sale, also called meniscus moon flying car coaster is a large rides for amusement park. 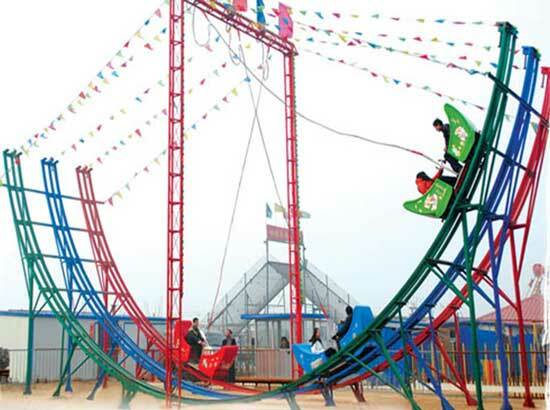 It is a kind of overhead operation, high speed and irrigation amusement park rides. 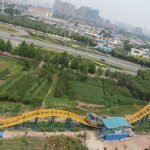 The meniscus roller coaster car rides is a type of power-driven gliding which running along with the meniscus. 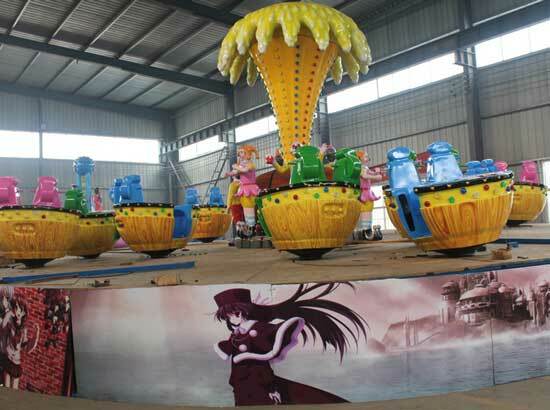 Welcome to buy large meniscus roller coaster car amusement park rides from Beston Amusement. When you pedal the switch, it will drive the flying car glide. 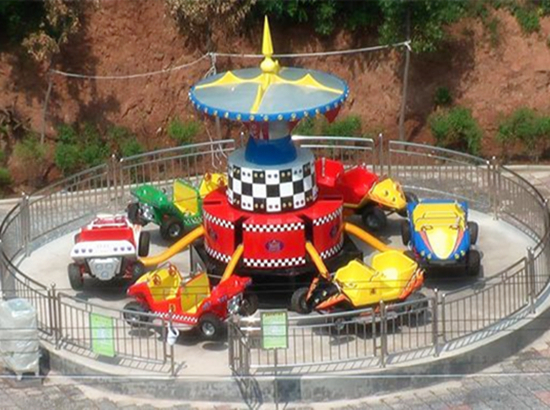 Then two person drive the flying car from two direction repeat. 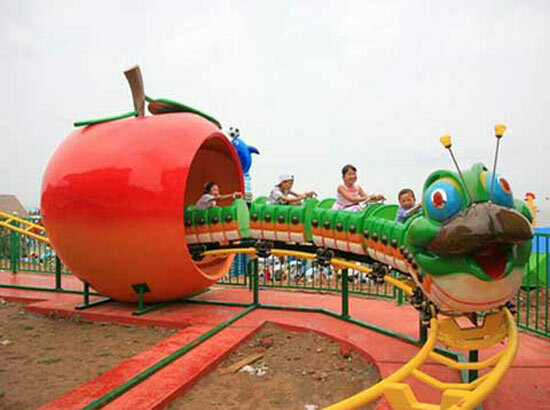 In this way, the flying car will maintain its running speed and then limit the power brake to stop. 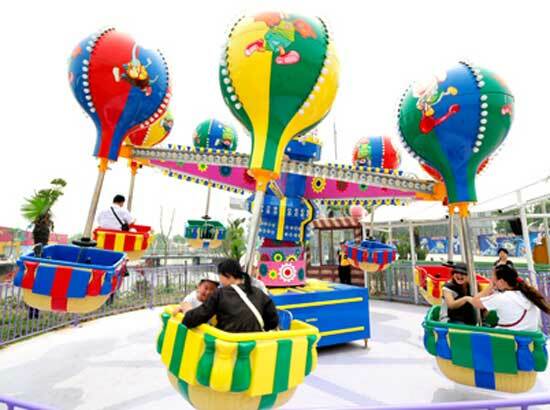 When passengers riding on the meniscus roller coaster car rides, they should control the flying car by themselves. 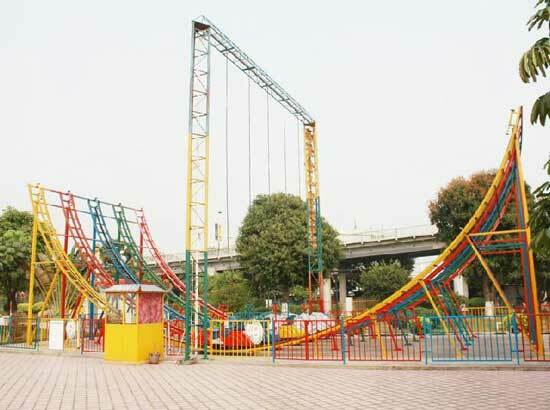 We have 3 ring, 4 ring and 5 ring meniscus roller coaster car rides for sale. 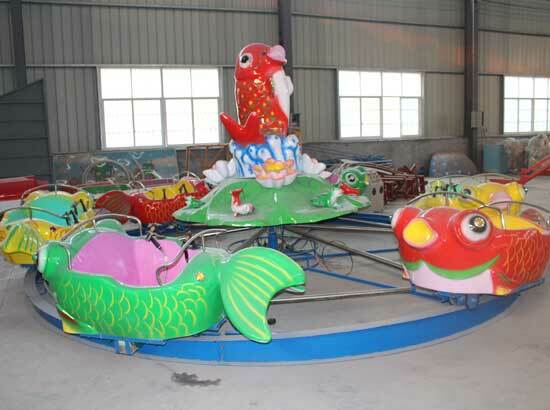 Meniscus flying car coaster is one of the most popular and classic amusement park rides which is easy to operate and easy to drive for passengers. 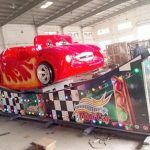 It is easy to install and we will send you free installation videos. 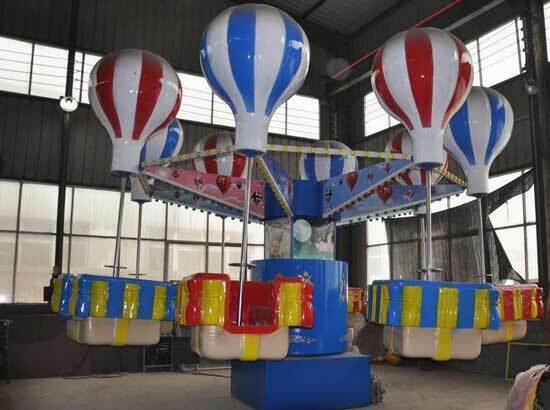 It is suitable for amusement parks, theme parks, funfairs, large fairgrounds, playgrounds, etc. 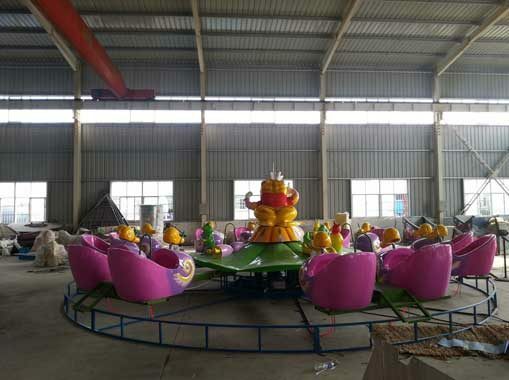 Beston Amusement manufacturing high quality meniscus roller coaster car rides with wholesale prices in our factory. 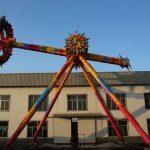 We had exported many sets of large amusement park rides to different countries, South Africa, Pakistan, Uzbekistan, Russia, Australia, Nigeria, Fiji, Thailand, Myanmar and etc. 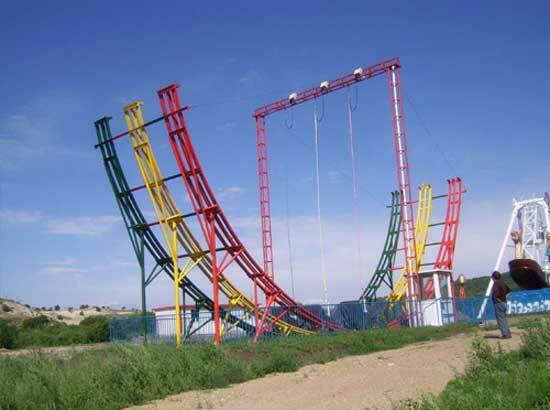 We use quality steel and fiberglass when manufacturing these rides. 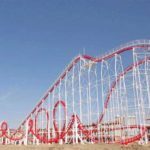 You are looking for new thrill amusement rides? 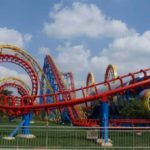 Try meniscus roller coaster car rides now! Contact us!